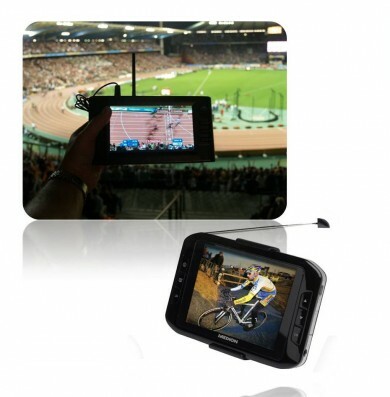 Live recording and broadcast via DVB-T during cyclocross, racing or cultural events is possible. We can broadcast all kinds of events on a defined domain, so spectators, drivers and race teams don’t have to miss a second. Images and results are easy to follow and can be received live in high quality on both small and large TV sets with DVB-T receivers.